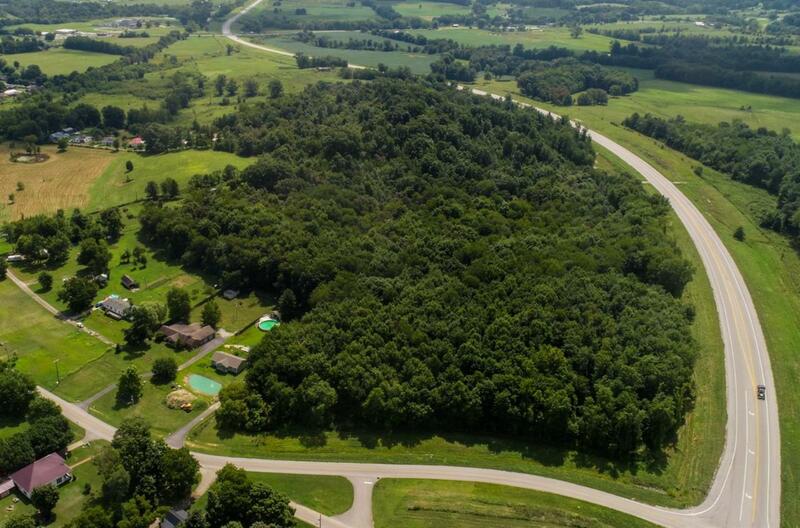 This property could be just what you are looking for to develop as a mid-way point between Lexington and Somerset! The opportunity is ripe for development right off of the highway! Listing provided courtesy of Michael Land of Keller Williams Legacy Group. Listing information © 2019 LBAR Multiple Listing Service. All rights reserved.